Over the years we have very much appreciate the loyalty and support of all our amazing families, friends and customers! We’re proud to be a landmarked location in Windsor – Essex (Home of the Pink Elephant!). We would very much be grateful if you could take a few minutes to nominate us and, have your say in the Best of Windsor Essex! Nominations close on Sunday February 5th at 11:59pm. 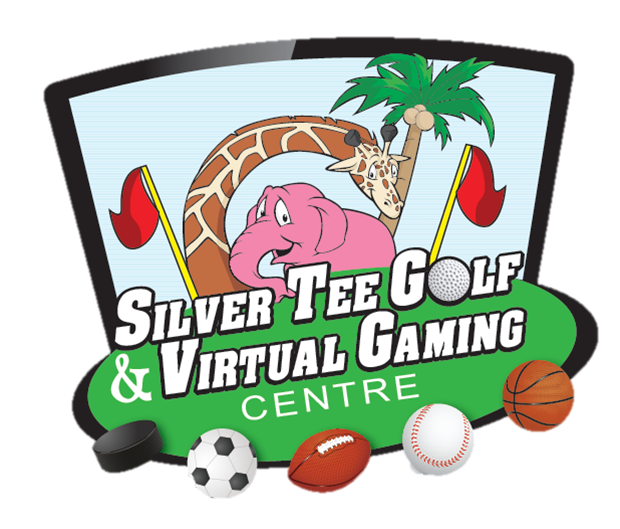 Please nominate Silver Tee Golf & Virtual Gaming Centre in #2 – Family Friendly Attraction: There is plenty to do indoors & out – from water fun to ball pits and athletic adventures. What is your favourite place to take the kids and let off steam? Note: If you don’t have an answer for some of the questions, don’t worry, you can leave them blank. All other entries will still be valid. Next Join Us for NOT a Super Bowl Party!